All-in-one mobile entertainment system of the suuzki swift dvd gps unit is designed according to the original factory panel of the car, so the suzuki swift dvd will fit your car seamlessly and no need to add additional mounting frame or cut any wires for installation, just take your factory CD/radio unit out, unplug power cables, and then connect our suzuki swift gps unit and push it into the dashboard, that's all. 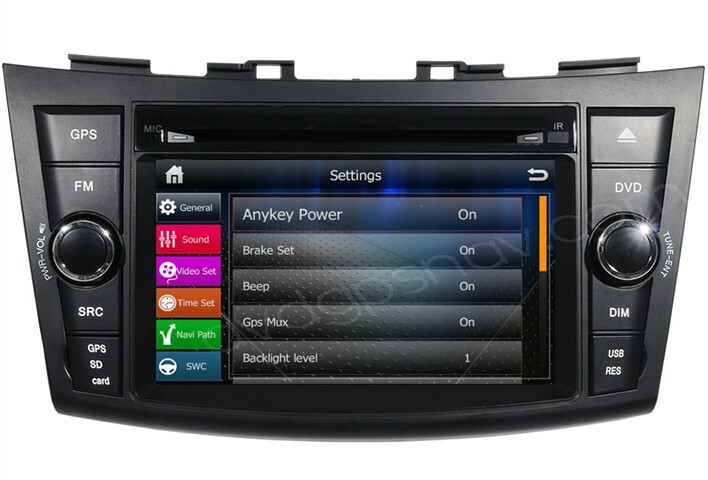 FREE gift: 8GB SD card with IGO maps for most countries available(free update from us in the future). This dvd navigation is speical for Suzuki Swift year 2012 - onwards! 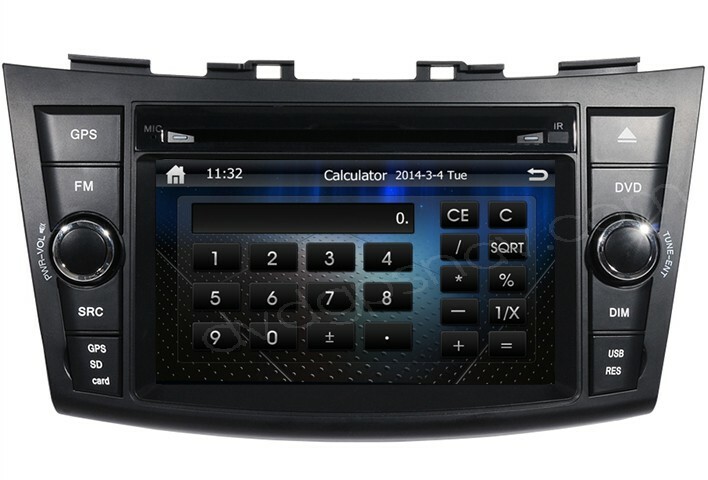 2018 YEAR UPDATE: This unit has been upgraded with Android 6.0 system now, the price is the same as before. 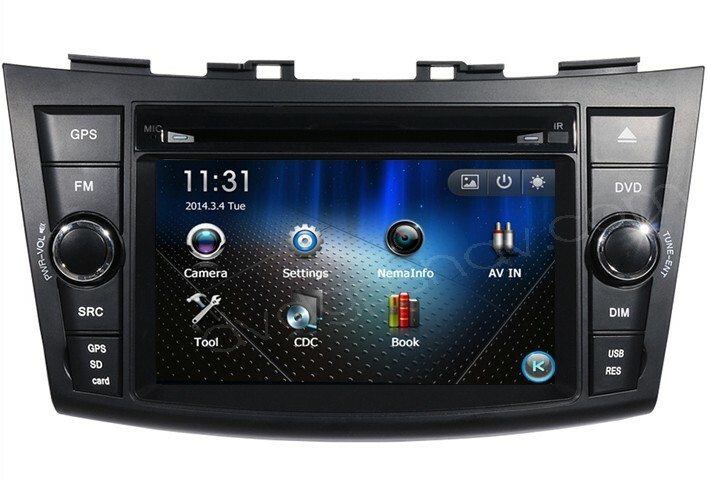 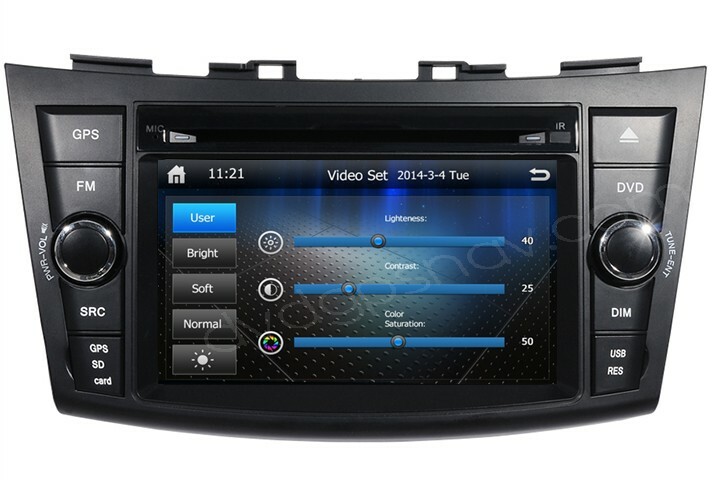 Suzuki Swift GPS navigation system 12% OFF Now! 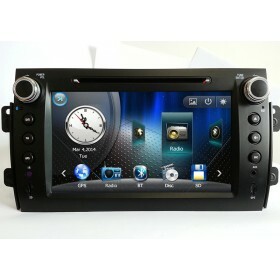 ONLY US$266! 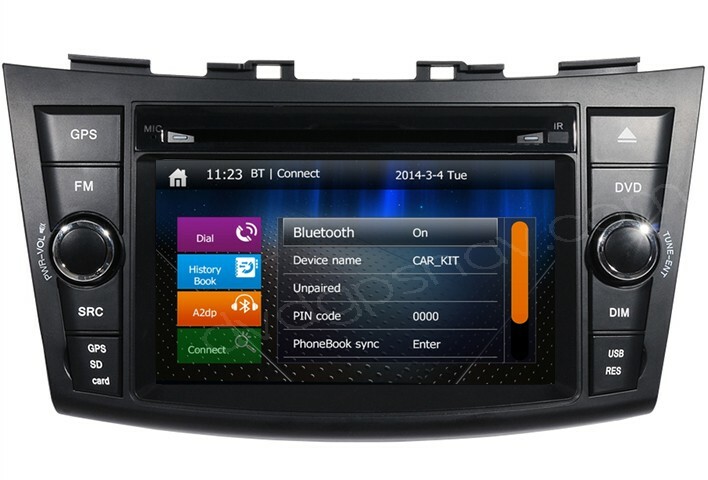 Besides, 8GB SD card with GPS maps for FREE! 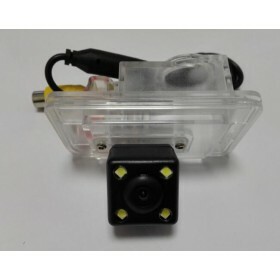 Built in 4x45W high power output amplifier. 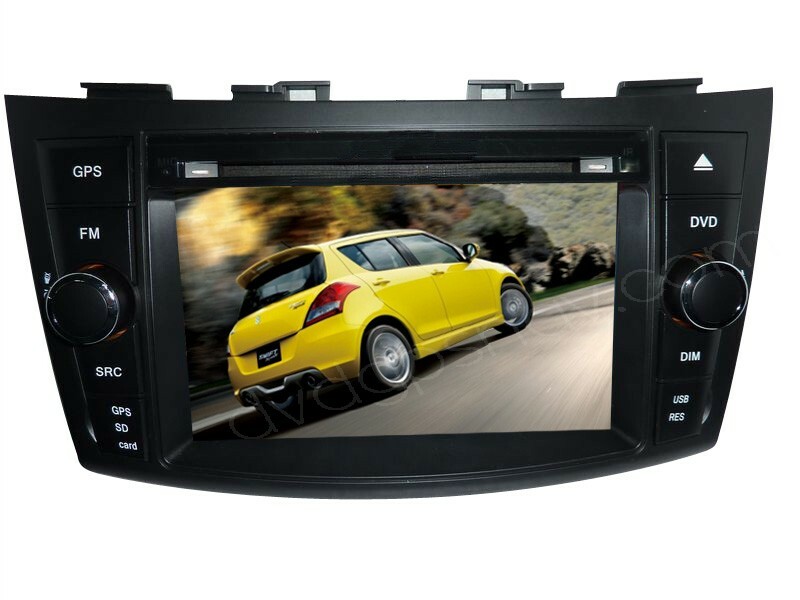 Support a rear view camera, suzuki swift rear view camera is optional. 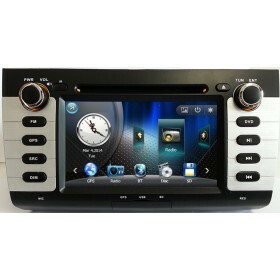 In recent years, the car DVD player with GPS nav system becomes more and more popular. 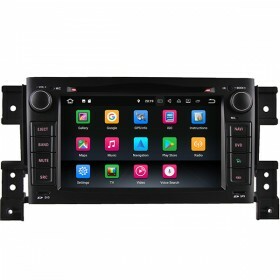 It is almost the only entertainment device you can have in the car, so if you and your passengers have fun in your vehicle, the suzuki swift dvd gps unit should be your best choice. 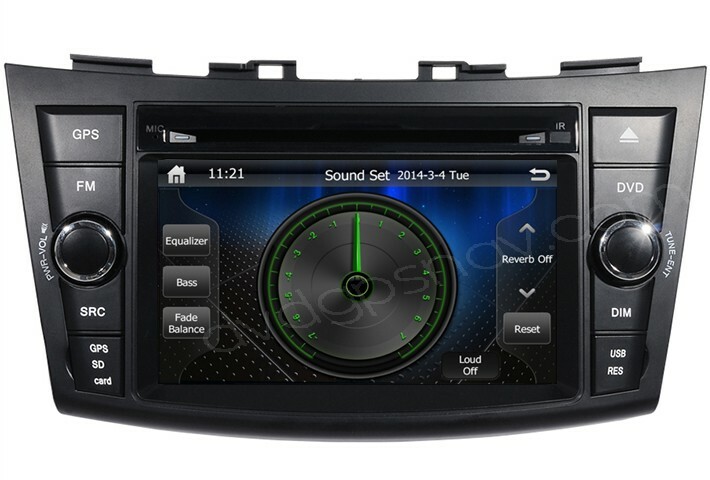 It's very easy to install this suzuki swift dvd gps head unit, you don't need to add any extra mounting frame or cut any wires for installation, just plug and play. 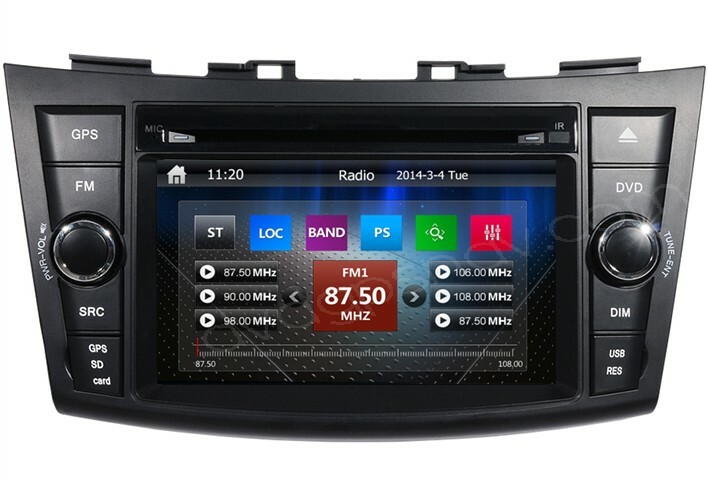 Gps/nav maps also in philippines? 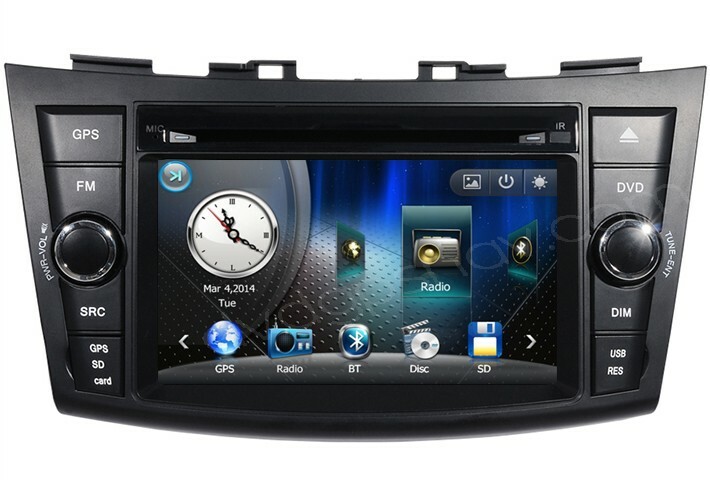 Q: I wonder if the GPS/Navi for the suzuki swift has maps for sweden? 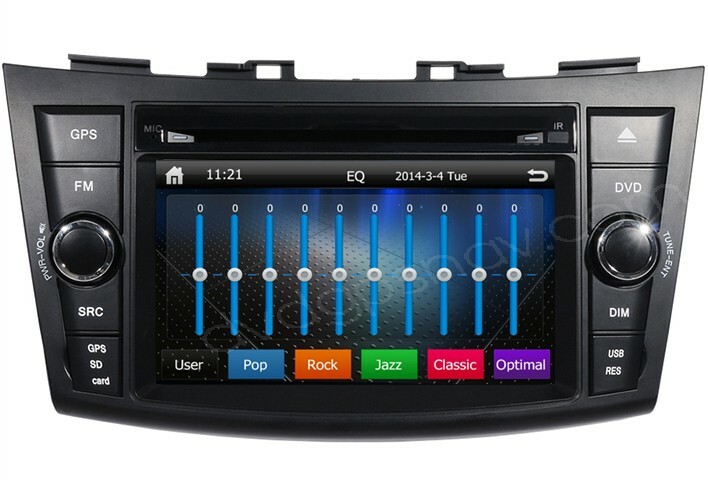 A: Yes, if you order this suzuki swift dvd player we will send you GPS maps for Europe including Sweden for free as a gift.